The BC provincial government has committed $19.95 million towards the upcoming upgrades of the Biological Sciences Complex at UBC. The funds are contributing to an $80 million renovation of the building’s north wing and centre block. The BC government previously contributed $30.9 million to the renovations of the west and south wings in 2011. 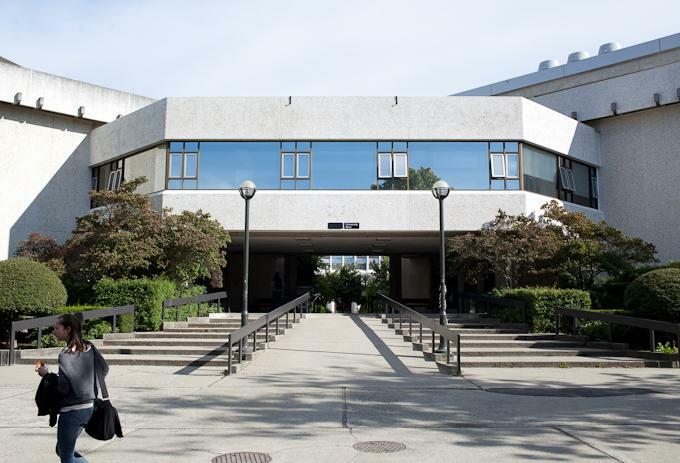 According to managing director of UBC Infrastructure Development John Metras, the primary objectives behind the renovations of the building are to update the old teaching laboratories for students in life sciences and to address the issue of seismic risk. The updated building will be brought up to current seismic standards and provide students with “modern, well-equipped teaching laboratories” that will benefit students from a wide variety of life sciences. The updates will also create new spaces for research, including a new bio-imaging lab where students use advanced microscopes to analyze bioimages such as cells and molecules. Other additions are a hummingbird lab — which is a controlled environment where students and teachers can study birds in flight — as well as graduate student and post-doctoral fellow offices. Fifth-year integrated sciences student Emily Smith did her honours lab in the current bio-imaging laboratory of the building. During her work, she had some complaints about the facility. According to Metras, construction to the north wing and centre block will begin this July. He predicts that it will be finished in July 2018.